Now on CD-ROM! The purpose of this digest is to “preserve the essential part of these Probate Records; to arrange them in form to be more available for reference; to arrest their constant wear and rapidly accelerating destruction; to marshal the parents and children of these early families by name, place, and collateral relationship, with incidental historical matter, giving volume, page and date for reference to the original writings; with a copious index in a book the reader may hold in hand, whether living near or remote from Hartford.” “Volume I contains a list showing the changes made in the different Probate Districts of Connecticut from the beginning, and also what towns were comprised by them at every change. 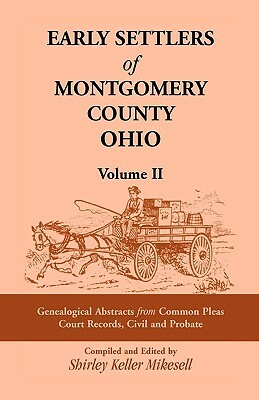 This list is of inestimable value as a time and money saver to those engaged in the work of tracing their ancestry, as well as to professional genealogists.” Volumes I-III are made up of the first fifteen original volumes of Probate Records, including wills, inventories, distributions of estates and Court Records. All three volumes include indexes of both estates and names. The book is presented as graphic images, so the user sees the work just as it was originally published. It is intended to look and function very much like a "real" book. There is no electronic index, and there is no electronic text to search. However, numerous electronic bookmarks have been added which make it easy to move through the book. Image numers will match the page numbers for all of the main text, as well as the index. Any unnumbered portraits and illustrations are at the back of the actual file, to keep page numbering consistent.